Today only, you can get the Amazing Breaker app for FREE from Amazon! This app is normally $0.99. 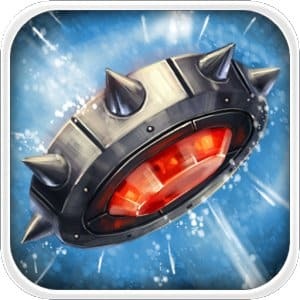 This is a fun app game for both adults and children to play! The objective of this game is to use bombs to destroy various glass items. Reviewers have indicated that Amazing Breaker is addicting and has beautiful visual graphics! 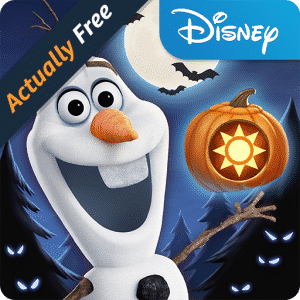 Get this free app before the offer expires! Right now, you can take advantage of this free Baby Phonic Video Baby Monitor on the Amazon App Store. Turn your mobile device or computer into an audio/video baby monitor! Works with Android, Apple iOS & OSX, Microsoft Windows, and Linux. 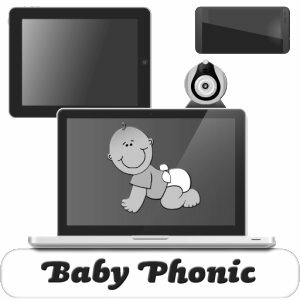 Normally $3.99, you can now get the Baby Phonic Video Baby Monitor app FREE! But hurry, this deal is sure to be gone soon. If your kids love to play with your phone or tablet why not have them do something educational? 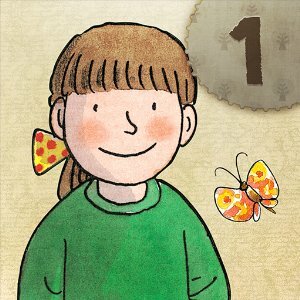 “Read with Biff, Chip, & Kipper Level 1” is an educational tool that is now free from Amazon apps for a limited period of time. That is a savings of $7.53! Used to teach in 80% of UK primary schools this app gives new readers practice reading everyday words and building vocabulary. The gradual progression and repetition program helps to build reading confidence. 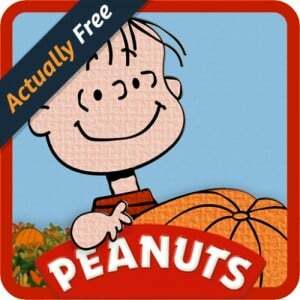 Click here to get this great free Amazon App today. Today, you can get the Amazon free app of the day, Wild Life America, for free! This free app usually costs $3.99. But, today it is free. With the game you can look after wild animals and nurse them back to health. The animals featured are all indigenous to the North American wilderness. You nurse them to health and then release them back into the wild. This freebie is only good today. So, hurry and download the game if you’re interested. Even if you have no plans to play it bear in mind that game apps are lifesavers when you take children on long car trips! Today only, you can down this awesome app for free. The PrintHand Mobile Print Premium app usually costs $12.95 which is pretty surprising for a simple smart app. However, it is completely free today on the Amazon appstore free app of the day site! 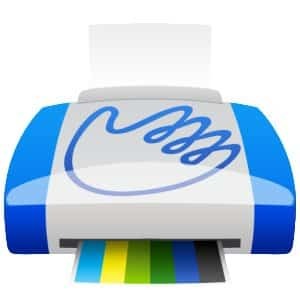 With this app, you can print out all sorts of office documents, emails and attachments all from your smartphone! It also offers direct WiFi, Bluetooth and USB printing without the use of a computer.